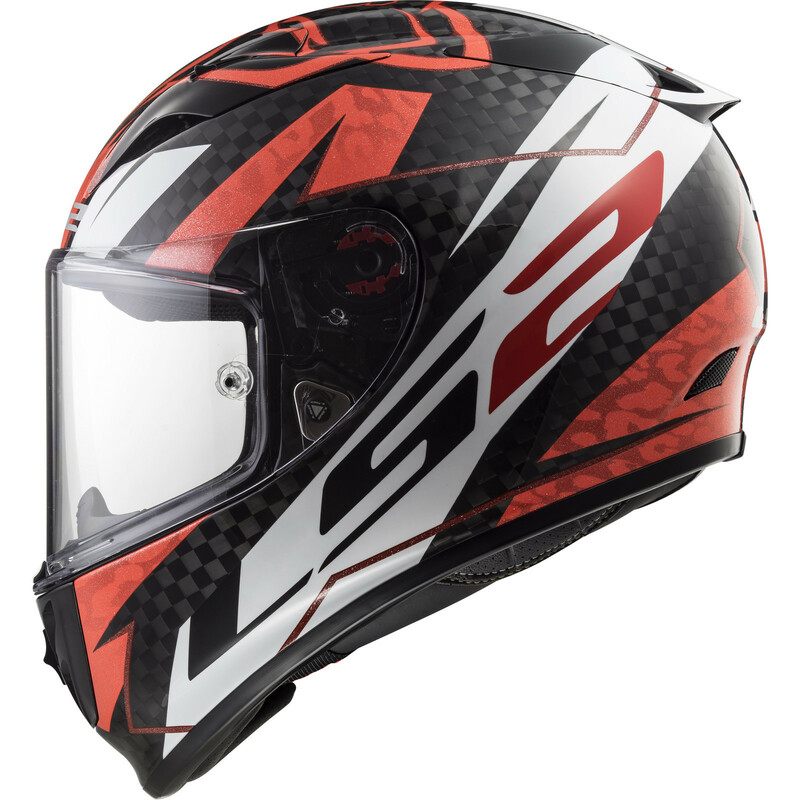 The LS2 FF323 Arrow C Evo Replica Loris Baz Motorcycle Helmet is part of the latest LS2 collection. 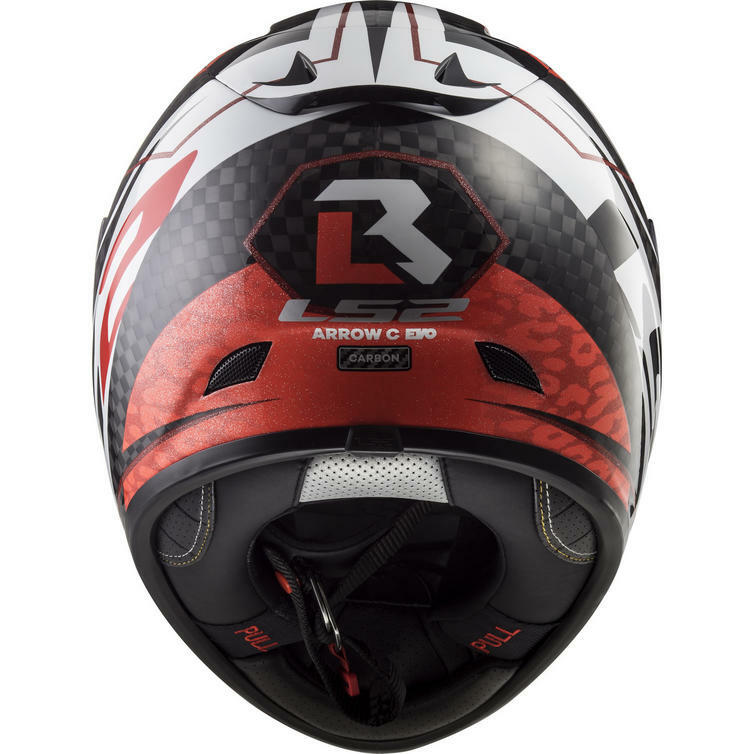 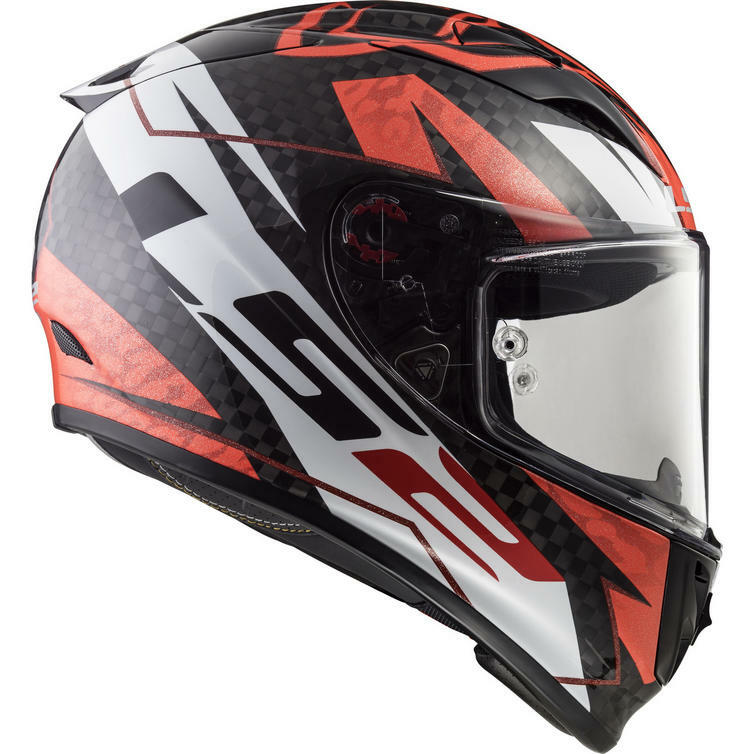 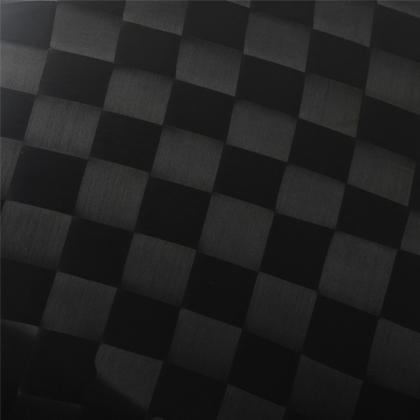 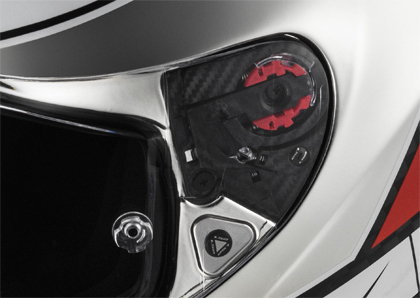 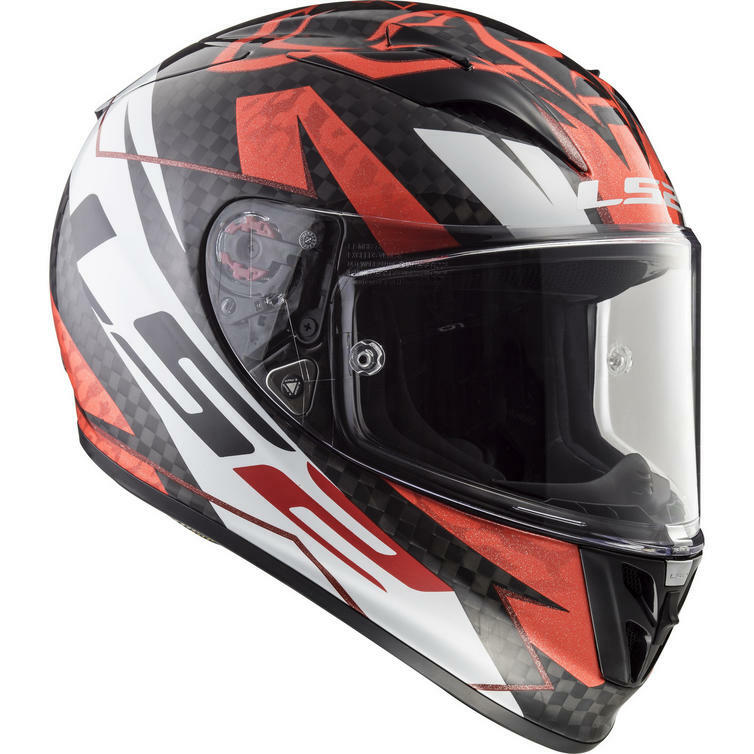 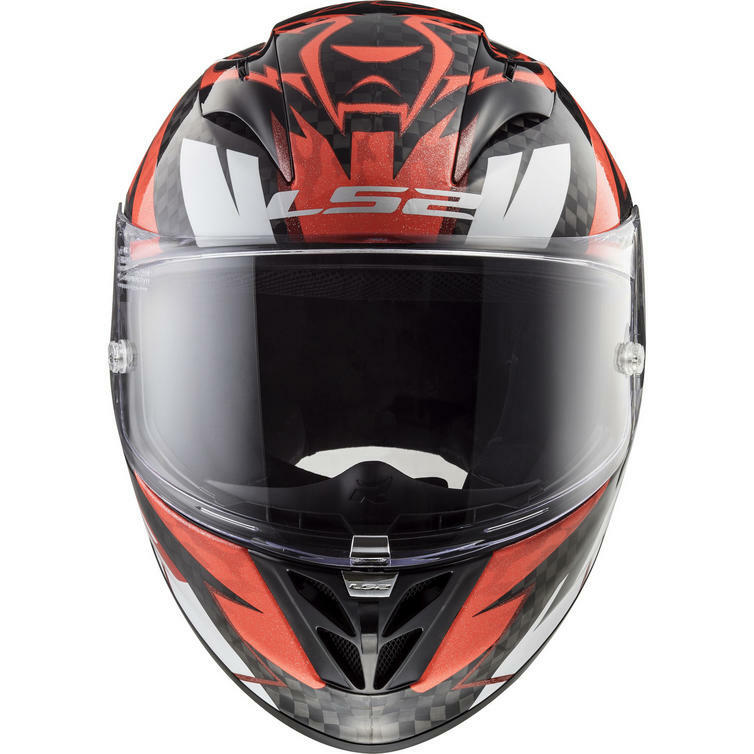 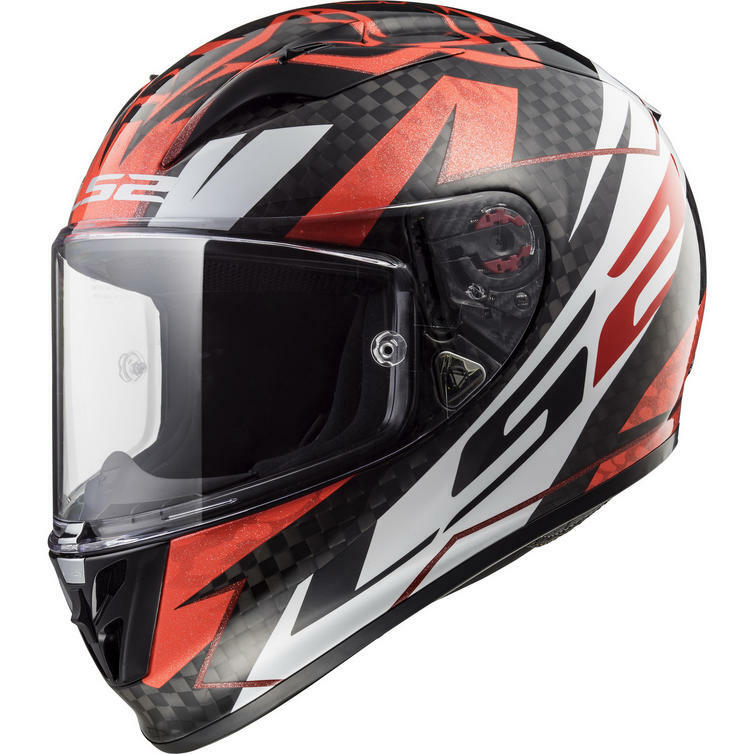 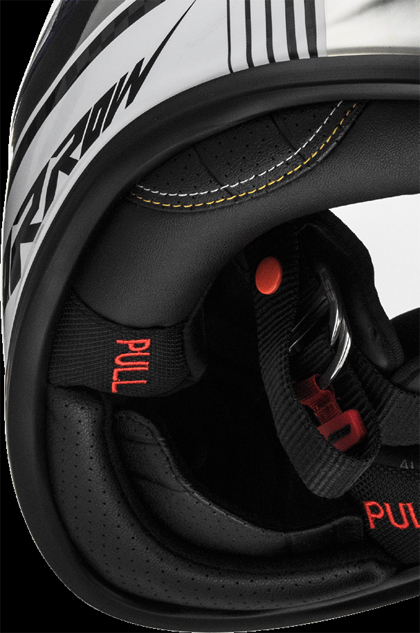 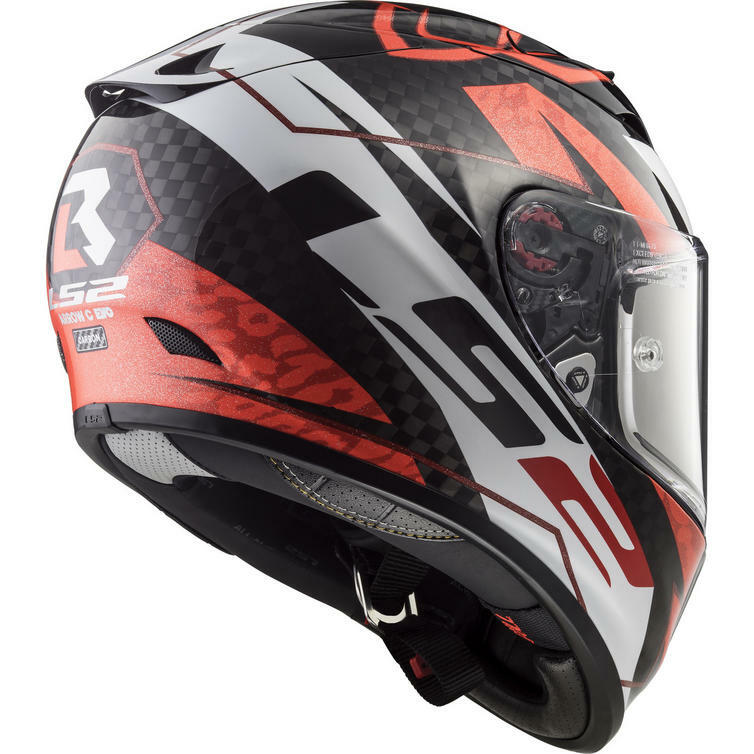 A high performance, full face motorcycle helmet designed by racers for racers. 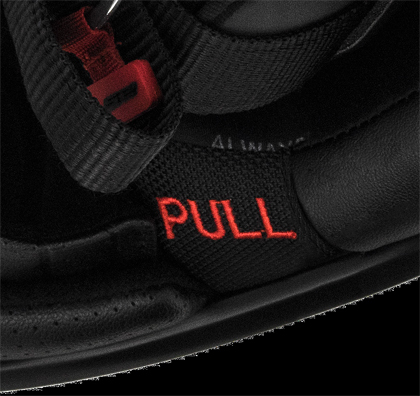 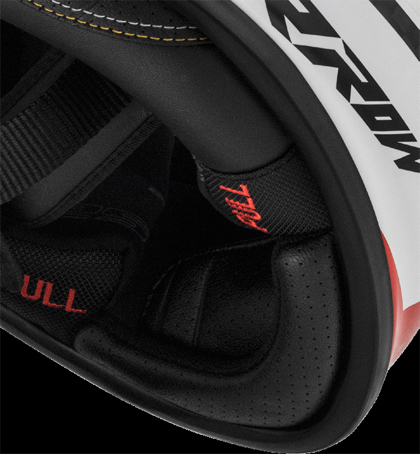 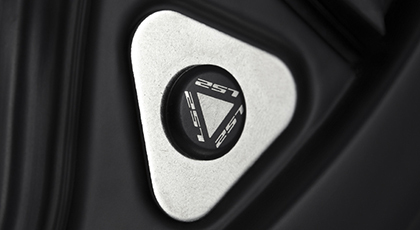 Arrow was developed by LS2 designers and engineers in Spain working with riders from MOTOGP, MOTO2 and MOTO3. 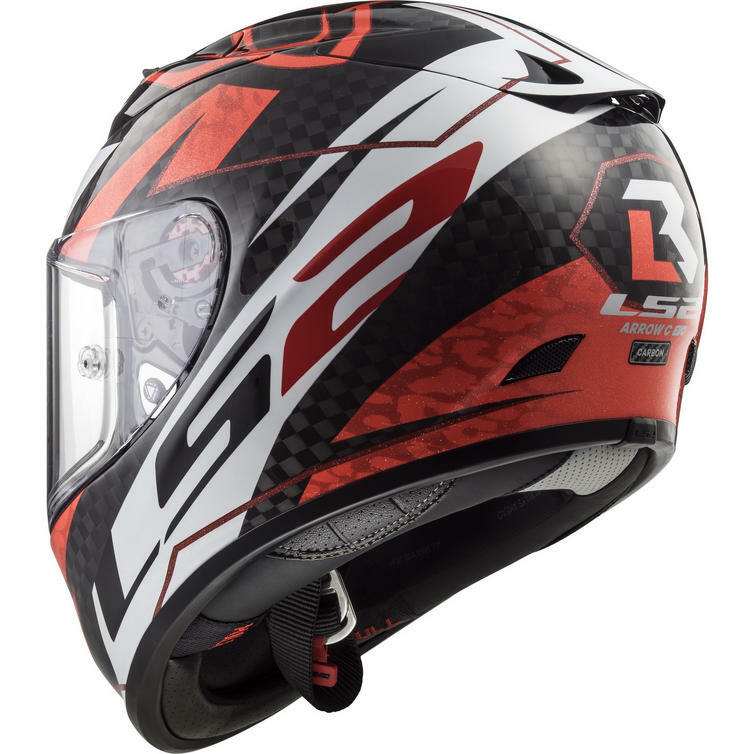 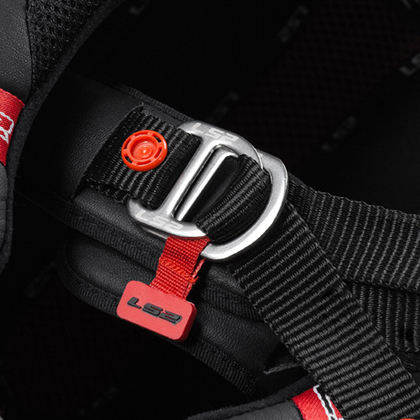 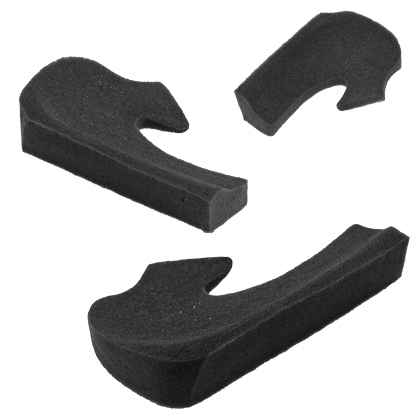 Together, they developed the safest, most innovative performance helmet on the market.